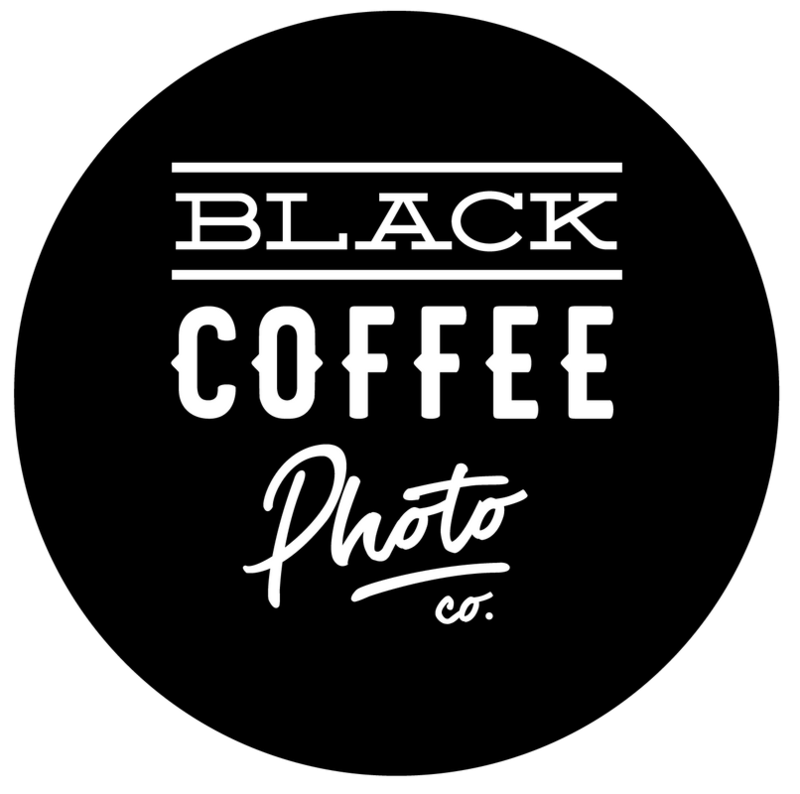 availability — Black Coffee Photo Co.
Nicole is shooting this one! We bought VIP seats. Sorry not sorry! Nicole is available for a wedding. Adri is shooting a wedding with Brittyn Elizabeth Photography. Nicole is shooting this one solo - Adri and one of our associates are still available for this date! Adri will be shooting this wedding with one of our associate shooters for epagaFOTO. Nicole is shooting a wedding, Adri is competing in an Olympic Weightlifting competition! Adri is shooting a wedding with Spencer Studios - Nicole is available for a last minute elopement!